Searching for that best bike is always a difficult job. 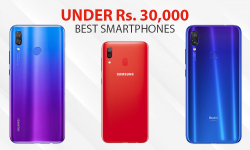 Best bikes in each category should have a reasonable price tag along with an optimum performance. And, you have to take various factors into consideration before you select the right one. 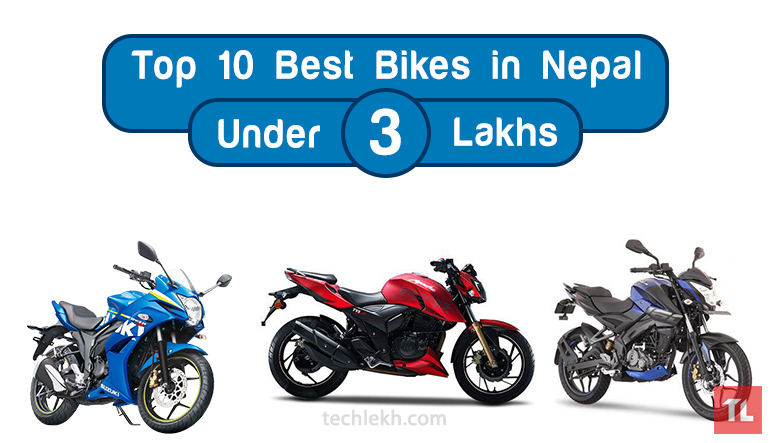 Thus, this article gives you the list of Top 10 Best Bikes Under 10 Lakhs in Nepal. We want to make sure that you buy the perfect bike that suits your needs. 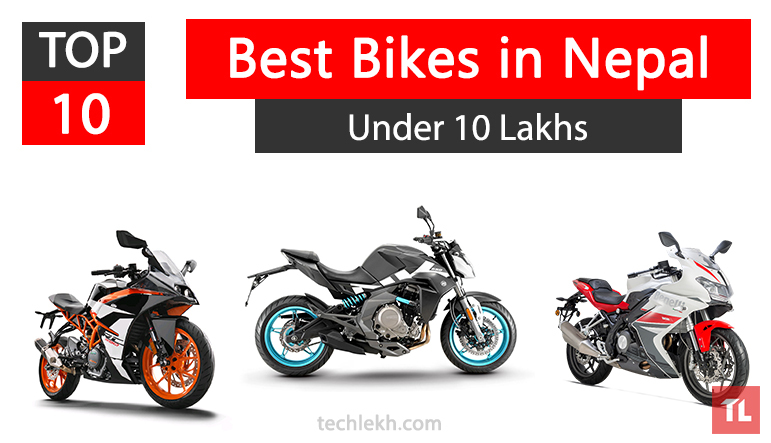 Therefore, we have put together a list of best bikes under 10 lakhs in Nepal that you should consider. 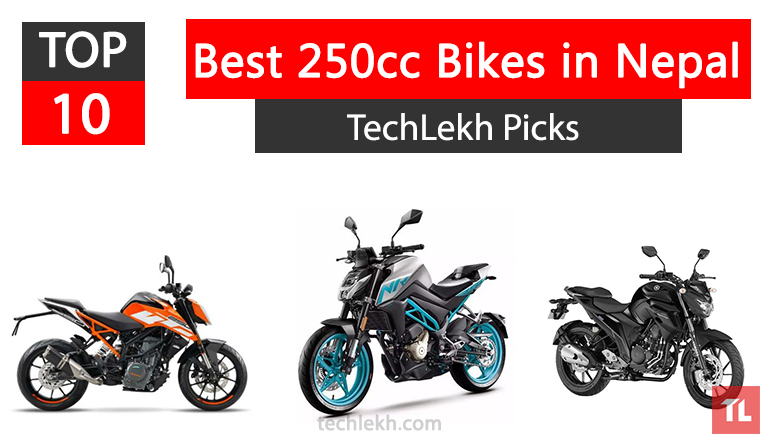 Following bikes have been listed considering different criteria like Power, Mileage, Design, Top-Speed, Build Quality, Engine Performance/Displacement, and Price. 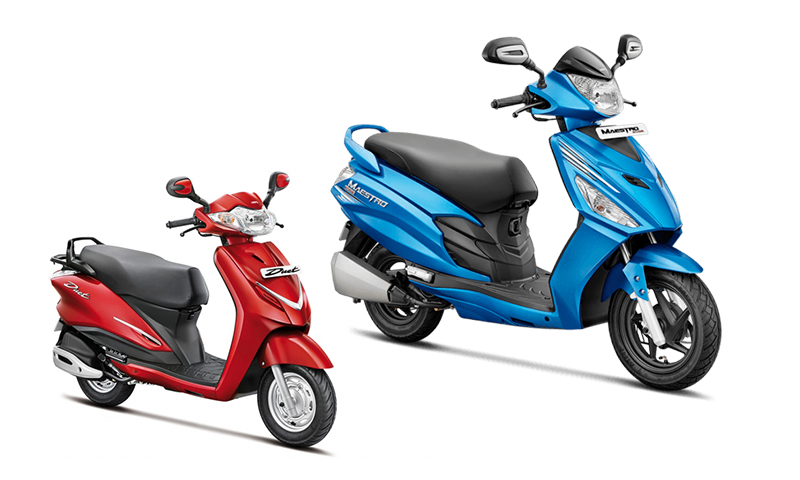 Honda bike is well known for their durable engine and impressive built quality of the bike. As expected, Honda CBR 250 R does not miss out on both. 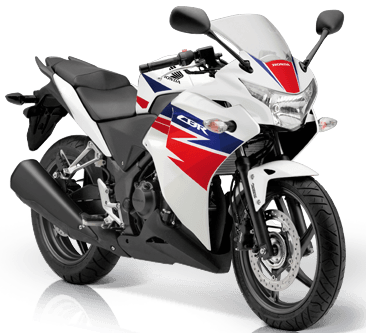 CBR 250 R is capable of providing comfortable ride in the city as well as highway. But Honda CBR 250 R does not provide detailed instrument console like its competitors which can make this bike sort of a deal breaker. KTM is a well-known brand that provides an impressive riding to its customers due to the high advantage of power to weight ratio in their machine. 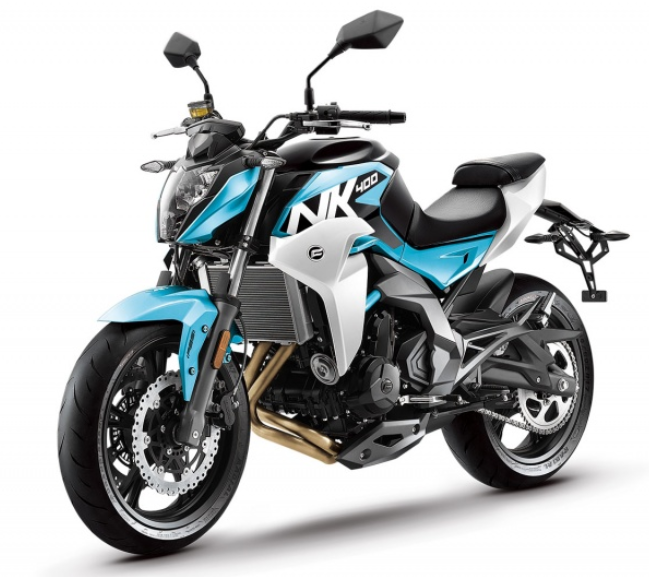 Duke 250 is a nimble bike which provides sharp handling and boosts the confidence of rider at corners. 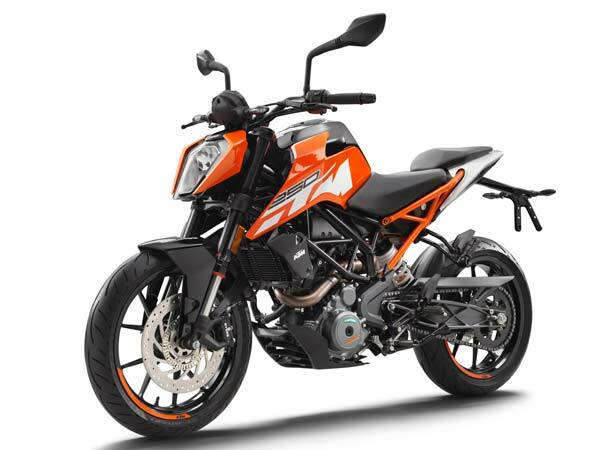 With such huge amount of power, bikes of KTM is expected to have ABS which is not yet present even as an option. Bajaj well known for providing best budgetary bike. With all the features such as a slipper clutch, ABS, 400cc engine, Bajaj Dominar 400 surely provides value for money to its customer. 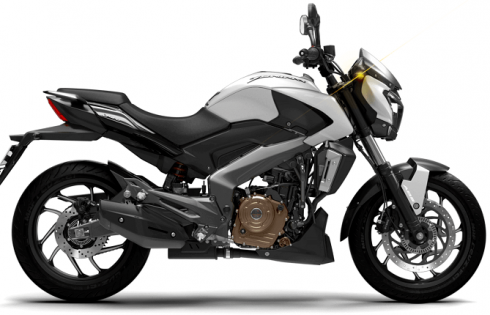 Bajaj Dominar 400 is easy in terms of pocket due to the low cost of spare parts. The maintenance cost of Dominar 400 is not that expensive in comparison to its competitors. Benelli is surely a head turner not only due to its aggressive design but also due to the loud and pleasant sound produced from its exhaust. 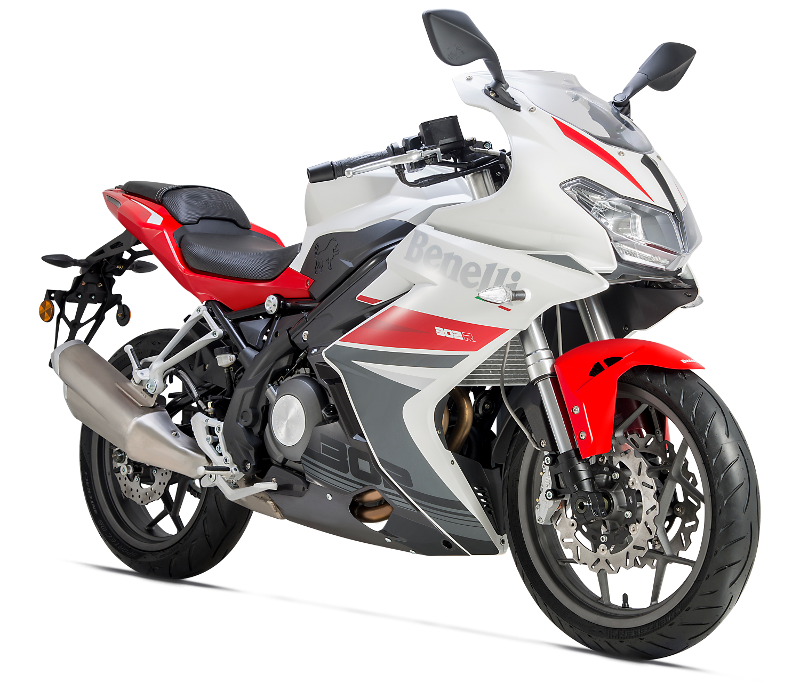 Moreover, Benelli Tornado 302R is the first fully faired sports bike released in Nepal. Its design makes it much more aerodynamic and increases the stability of bike at higher speed. CFMoto is a new brand in Nepali market. 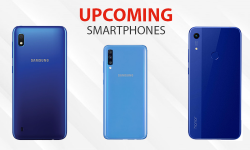 At the time of entry of CFMoto in Nepali market, the company had released its two new naked sports mode i.e CFMoto NK 400 and CFMoto NK 650. Both of these bikes are given a reasonable and affordable price tag. CFMoto 400 offers sporty riding position without compromising the comfort of both rider and pillion. Benelli TNT 300 is one of the most popular street fighter bikes in Nepali market. TNT 300 consists of aggressive and sporty looks due to attractive headlight and styling of the body. 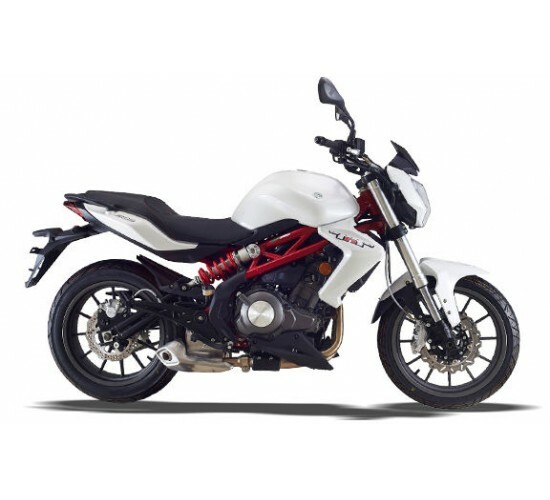 Moreover, Benelli TNT 300 is famous due to the different load sound produced from the exhaust of the bike. The sporty look of the bike and loud exhaust of bike surely increases the road presence of this bike. 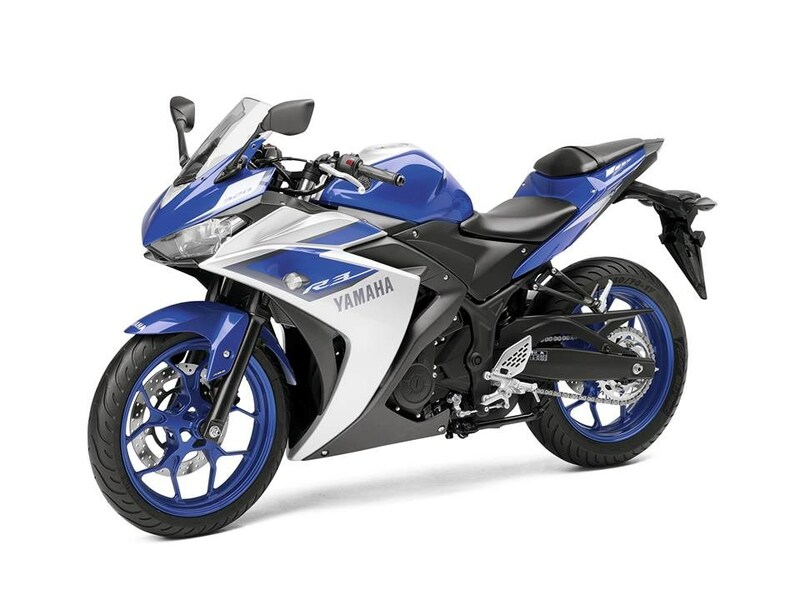 Yamaha bikes come with a smooth and refined engine which allows the rider to rev hard while riding. Talking about the design of R3, this bike is fully faired sports bike and is aerodynamic. Customers of Yamaha R3 can easily cruise at triple-digit speed with the minimal amount of wind blast. The only thing which this bike lacks is Anti-lock braking system for increased braking performance of the bike. KTM RC 390 is one of the gorgeous looking sports bikes in the Nepali market. RC 390 is a low weighted machine of KTM which delivers a decent amount of power and torque. Talking about the seating position in RC 390, the rider is given an aggressive and sporty riding position in order to provide high stability around the corners. 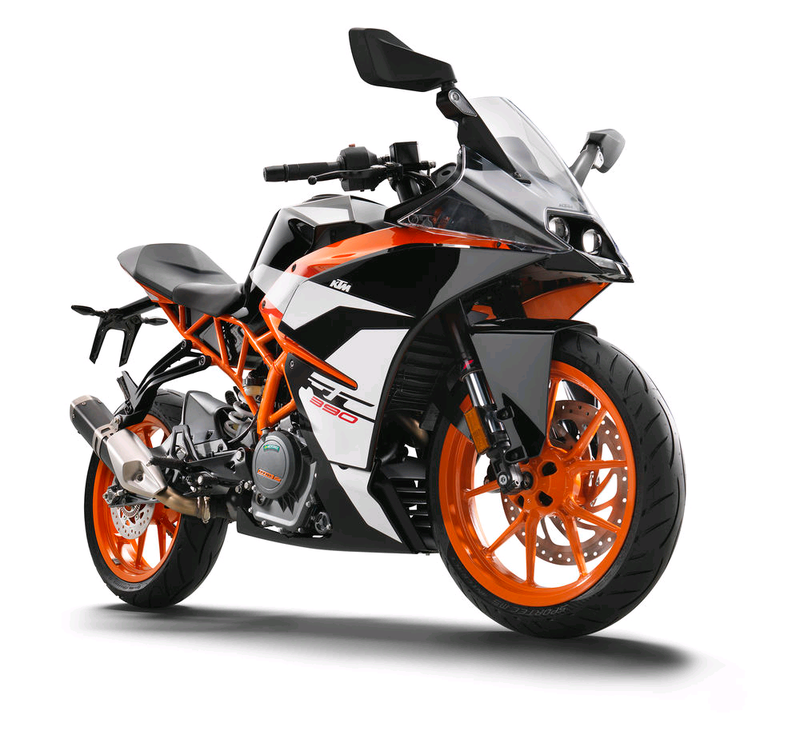 Sports bikes of KTM are famous in Nepali market due to aggressive and attractive styling present in the bike. 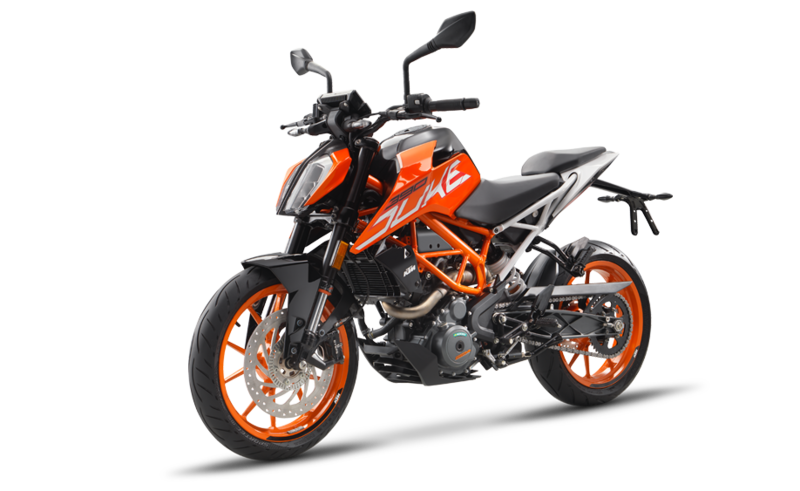 KTM had released naked version of Duke 390 in its all-new avatar in 2017. Duke 390 is given aggressive riding position with upright seating position which allows riders to have full control over the bike and have full confidence in corners. CFMoto has recently arrived in Nepali market and is currently fighting for its place in naked sports category of bikes. 650 NK of CFMoto provides value for money in the given price range. 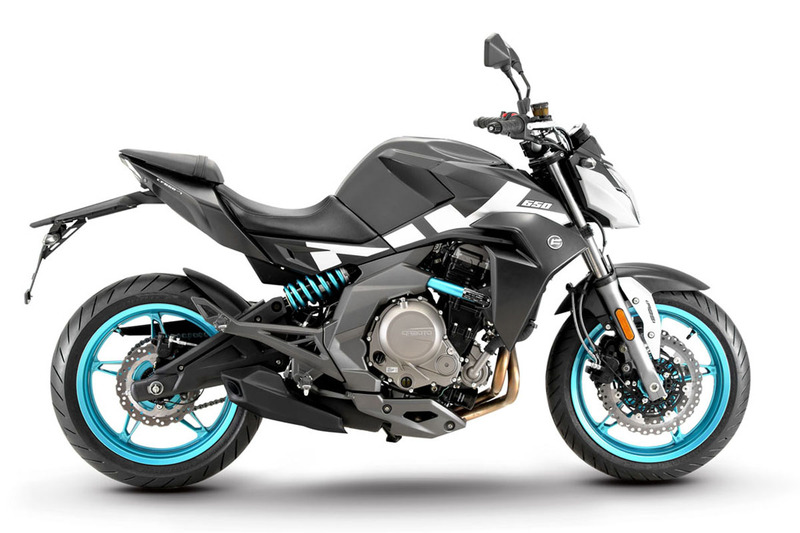 CFMoto 650 NK provides aggressive but comfortable riding position for its customer. Also, pillion comfort is not neglected in CFMoto 650 NK. 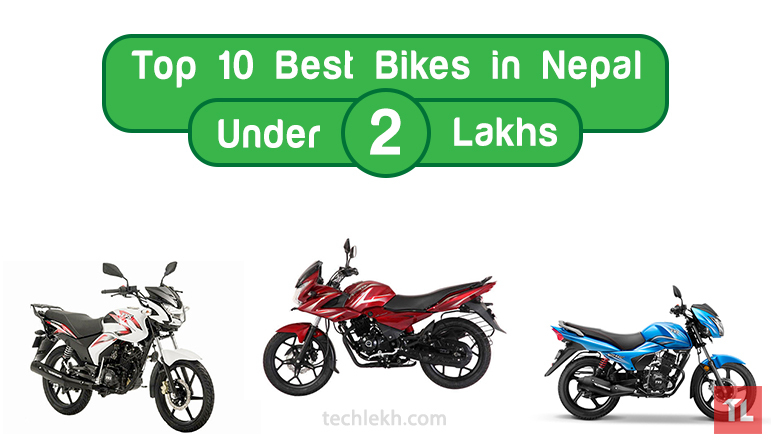 These are our picks for the top 10 best bikes under 10 lakhs in Nepal. These bikes are quite impressive in their respective classes and deliver top-notch performance, power, and mileage. Read about all the auto news with TechLekh!